This blog is for wellness tech startups and entrepreneurs. 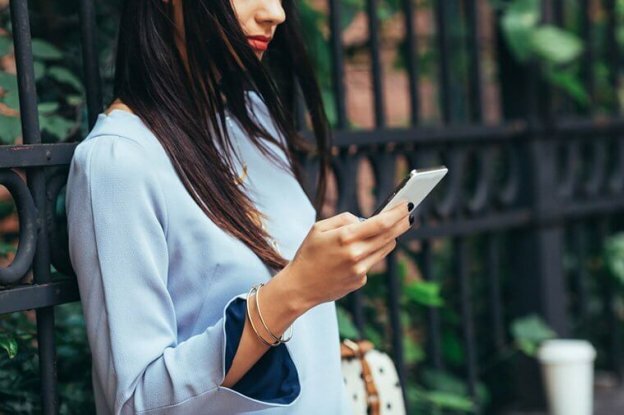 Herein we have rounded up six mobile app categories that are booming in the wellness industry. Consider these categories during wellness app development. The rise of digital health and wellness apps are growing at an exponential rate. 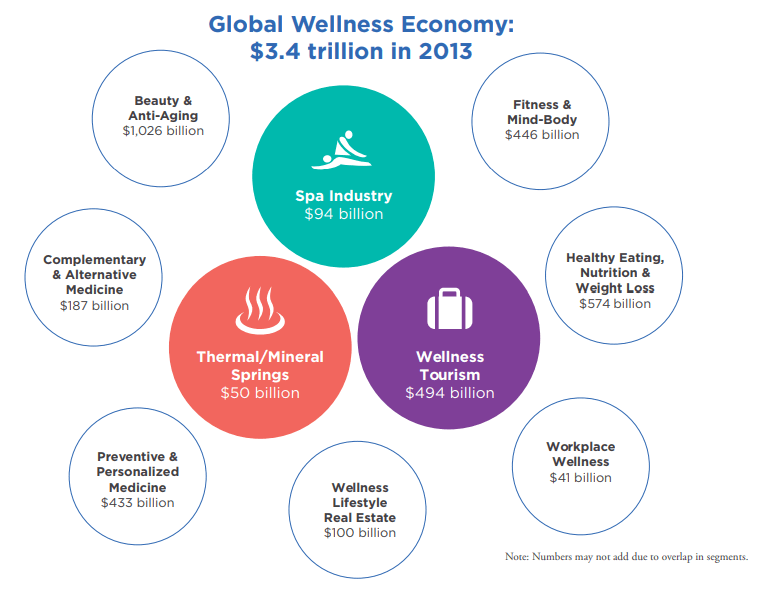 The wellness economy has become a big business opportunity with $3.4 trillion market. This is due to the fact that $3.4 Trillion Global Wellness Market is now three times larger than the worldwide Pharmaceutical Industry, according to the study from the Global Wellness Institute. The other reason for the growth of the wellness industry is that consumers are increasingly seeking products and experiences, which actually promote well-being and healthy habits along with modern-day “wellness”. And, it refers to holistic healthy living, which is characterized by physical, mental, social and spiritual wellbeing. The wellness is bigger than what we have thought in the past. Startups are also promoting wellness in sectors ranging from mental health to diet to fitness and beauty. However, some fitness startups are also focusing on sleep, cannabis, and travel for wellness. We live in the times when we all need convenience. In addition, consumers demand things, which make them feel better and healthier is already a big deal. 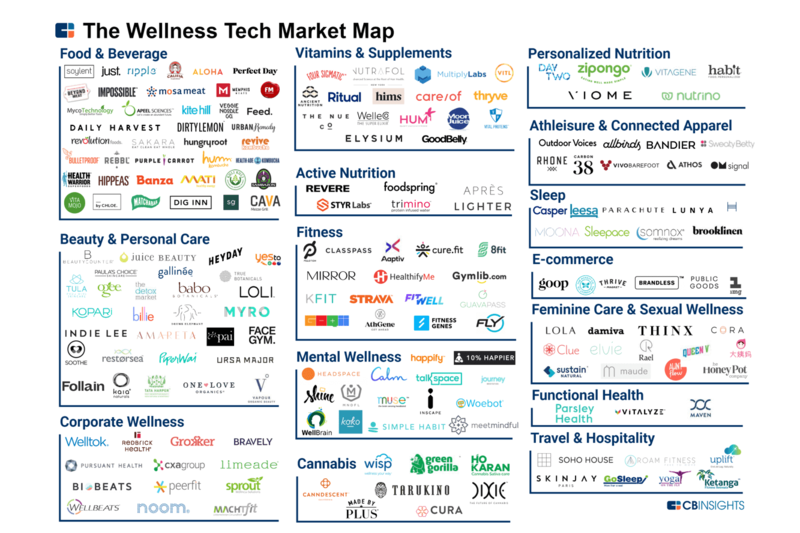 In this image, there are 150+ wellness startups, which are emerging and growing in the wellness niche and also well-funded. 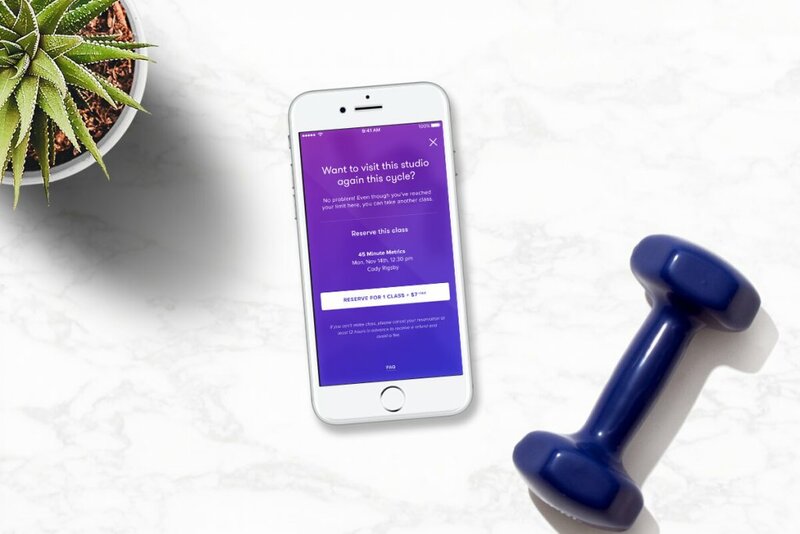 Being a wellness startup, if you are planning to dive into the wellness niche, then we have broken down top six categories to consider before developing wellness app. 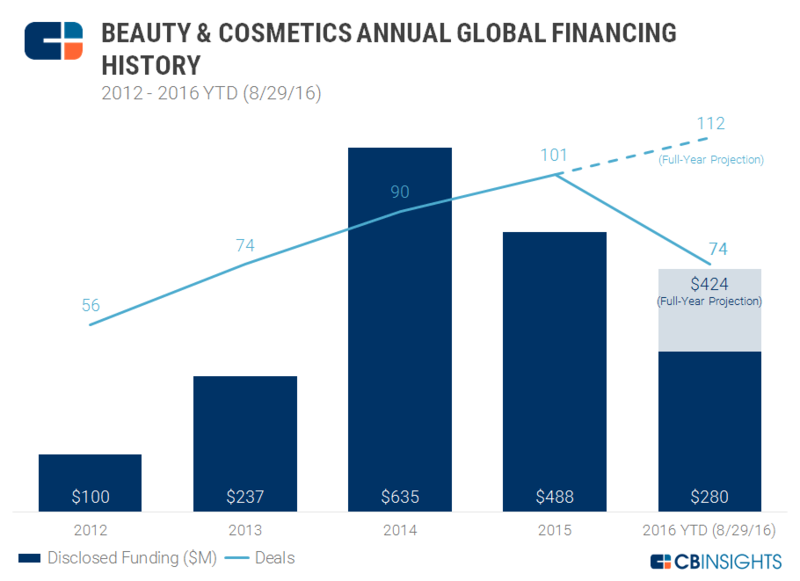 The last few years have seen an upswing in financing for beauty startups with funding rounds. According to the report from CB Insights, “Various new beauty startup companies had already secured more than 74 rounds of funding in the year 2016.” In this image, you can check the beauty and cosmetics annual global financing history. However, the category “beauty and personal care” embrace brands that produce natural or organic beauty and personal care products such as YesTo and Juice Beauty, probiotics skincare lines like TULA and Gallinee. Being a beauty tech startup, there is a huge opportunity to flourish in the near future. Talking about the Active nutrition, it consists of sports nutrition brands. 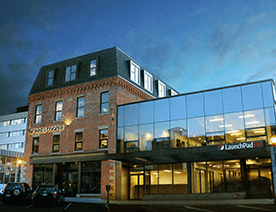 Startups include Berlin-based active nutrition company Foodspring, Revere, offers plant-based pre-nutrition and post workout supplements. 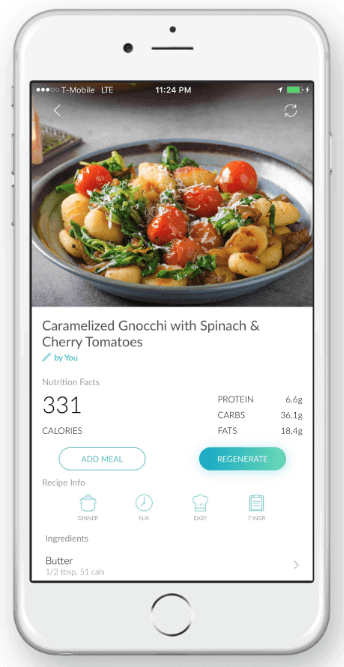 On the other hand, Nutrition Tech category is all about tech-enabled personalization nutrition platforms. 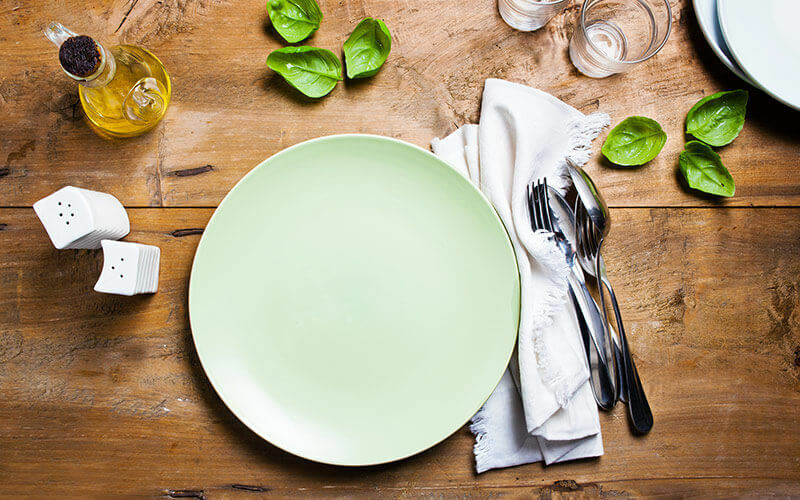 And, these platforms connect users with a virtual nutritionist through nutrition tech apps. This category is also flourishing in the wellness niche, offering vitamins and supplements online. Startups are interesting in developing personalized vitamins and beauty focused supplements for vitamins and hair growth targeted towards men and women respectively. This category includes fitness tech brands such as connected cycling and treadmill company, Peloton (over $1B in total disclosed funding) and Mirror (secured $13 million in February 2018). 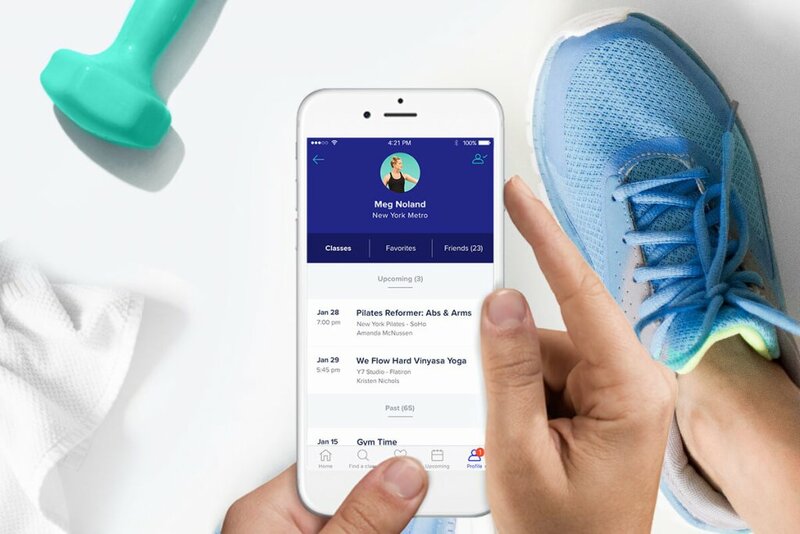 There is another notable fitness tech startup, ClassPass that is an on-demand workout class booking platform and GuavaPass is a Singapore-based workouts platform. This category also includes those fitness startups companies like AthGene, which provide gene analysis for fitness enthusiasts to help them with their workout and nutrition patterns. This app category – mental wellness aims to promote mental health and wellness among users. 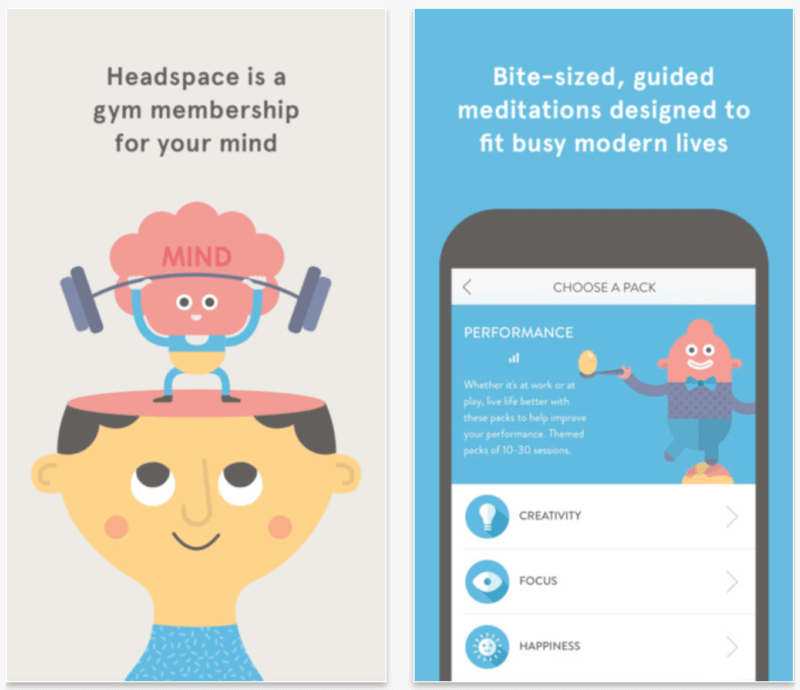 Mental wellness app category also includes meditation apps such as Headspace ($74.6M) for wearables, providing guided meditation like Muse ($31.2M) to mood tracker such as Woebot. This is the app category that is having a moment. Companies in this category provide consumer-facing products. 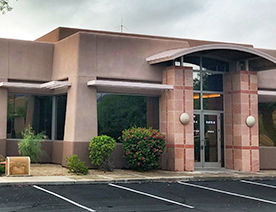 One of the most funded cannabis companies is Cura Cannabis Solutions with nearly $55M in total disclosed funding, produces CBD oils for both consumers and premium edible brands in legal US and international markets. Undoubtedly, the landscape of wellness industry is changing rapidly, but one of the biggest changes is seen in the consumers’ behavior and attitude towards wellness. The advancement of technology has increased the customization of wellness apps, including personal care and medical care. The consumers worldwide are more open to a broader set of wellness solutions in terms of mobile apps like virtual nutritionists, workout programs, beauty and health care. The wellness apps provide access to consumers with other people’s information about health and tips to make their health and fitness better at their fingertips. However, these apps also enable users to purchase wellness products on the same platform. Well, the mentioned tech startups under top categories, have already taken this niche to the next level. However, there are still opportunities to flourish in the future. 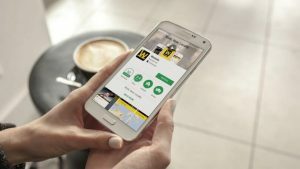 So, being a health and wellness startup, if you have ever thought to develop Android app in wellness niche, then it is high time to develop a successful wellness app in this burgeoning market. There is no room for doubt that there are a number of wellness players that are emerging in the wellness market. 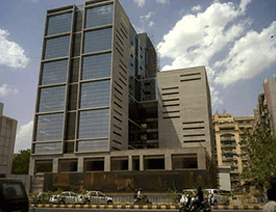 And, the reason behind the success of these tech startup companies is convenience. In this emerging market, wellness apps allow app users to develop healthy habits and being well in this stressful world. In simple terms, these apps are responsible to make users’ lives easier. And, wellness apps also help fitness enthusiasts to achieve their goals without making efforts to go outside from their homes. Talking about nutrition app under wellness category, such app provides virtual nutritionist to guide them and answering their queries, calories and exercise tracker, barcode scanning option, podcasts, and meal planning. All we can say that the users can easily achieve their fitness goals with wellness apps. 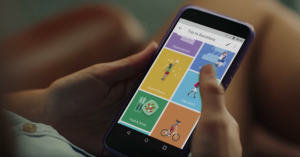 For instance, fitness apps like ClassPass let users find and book fitness classes. It connects users with a variety of fitness experiences, including yoga, running, strength training, sports, and videos. 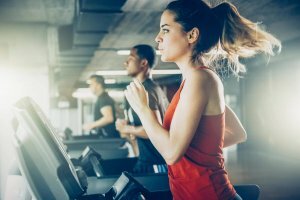 And, the workout apps like ClassPass are the one-stop solution for users, allowing them to maintain healthy lifestyles as per their convenience. The trillion-dollar wellness industry will be growing rapidly in the next decade. This is because that there is not a single person, who does not want to live a healthier life and not want to feel good. 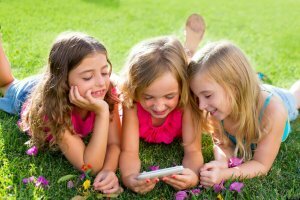 After going through with this blog, if you may have an app idea under health and wellness app category that can be a big success among users, then you can cross-verify it with us as we are a leading mobile app development company and have already developed over 3500 mobile applications in diverse app categories along with different features and functionalities. In case, if you still have any query or confusion regarding wellness app development, then you can get in touch with us through our contact us form. One of our sales representatives will revert to you within 48 hours. The consultation is absolutely free of cost. This page was last edited on January 30th, 2019, at 8:04.